SHALOSH's debut album The Bell Garden is available on Bandcamp, iTunes and Amazon. SHALOSH's second album, Rules Of Oppression is available on Bandcamp, iTunes and Amazon. The band's third and live album, released in June 2nd with German label Bauer Studios. Buy it here. Watch out for SHALOSH's third studio album, currently in the making. 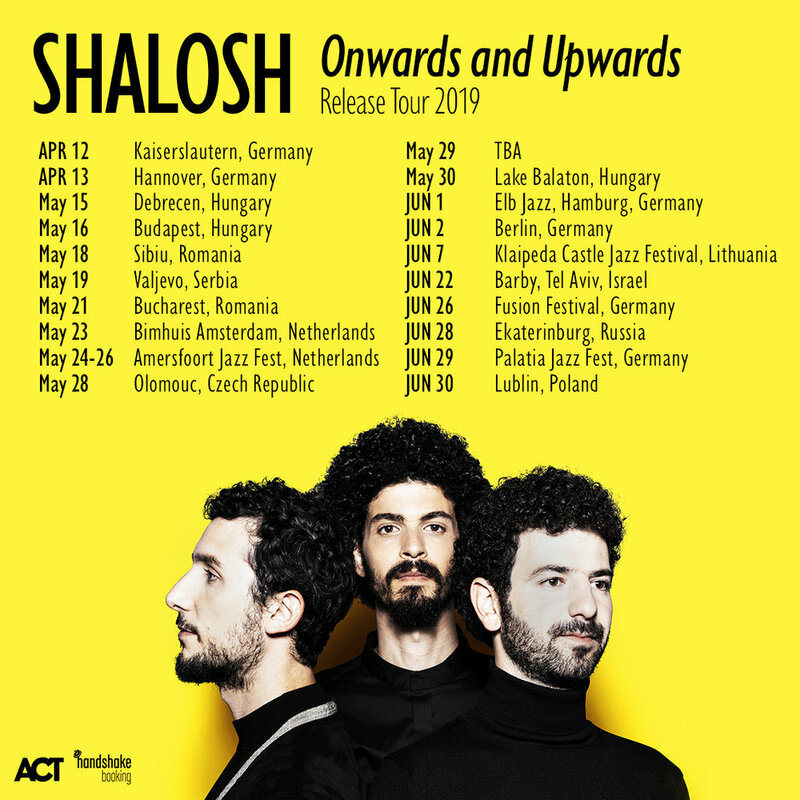 SHALOSH is constantly touring in Europe, Asia, USA and Israel. To check their tour dates press .